Donna joined The Quintana Group in 1999, after a decade in the telecommunications industry. 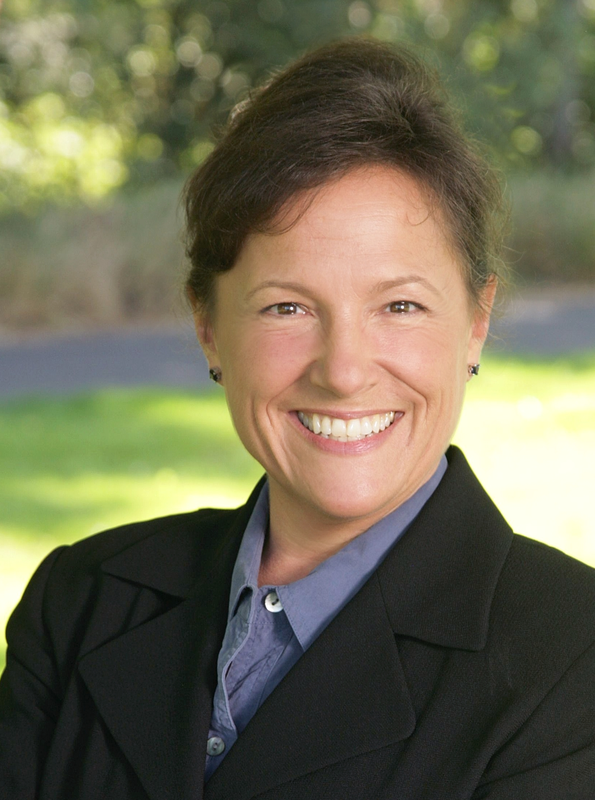 She is a member of the Portland Chapter of the National Association of Health Underwriters. NAHU members embrace a strict code of ethics and constantly seek to improve their knowledge of health insurance regulations and products through continuous education. In 2009, Donna earned the Registered Health Underwriter professional designation from the American College. The American College awards the designation to persons who fulfill rigorous educational, experience and ethical requirements. It’s never been more complicated to purchase health insurance. Selecting the right health insurance plan, whether for you, your family, or your employees, can seem overwhelming. Donna stays up to date with the changing climate of health insurance laws and regulations with her committment to ongoing continuation education training. Group Medical, Dental, Vision, Life, Disability Income, and Voluntary Benefits. Medical, Dental, Vision, Short Term, Travel, and Accident Insurance. Donna's area of expertise is helping employers, families and individuals understand and maximize their health insurance benefits.